You have strength. We’re here to help you find it, channel it and use it as a positive force along your cancer journey. 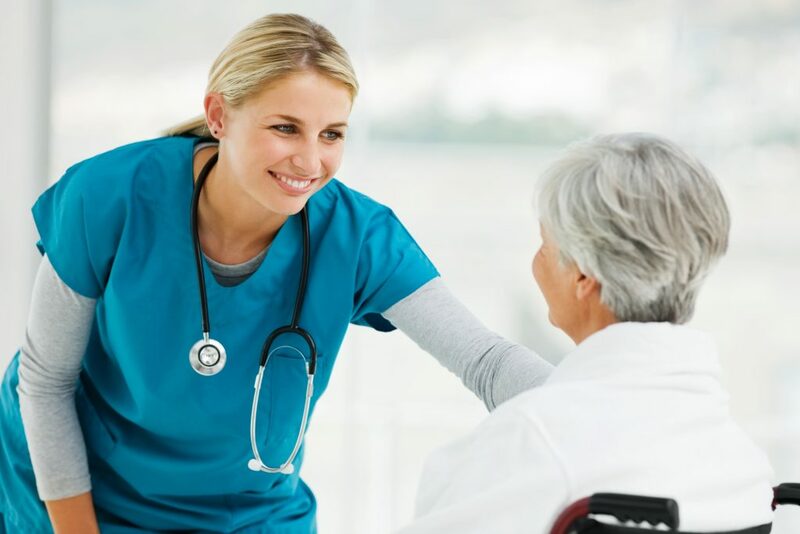 We offer care for a wide variety of cancers — including treatments for skin cancer, prostate cancer, colon cancer and breast cancer, and more — all with personalized care and a compassionate touch. 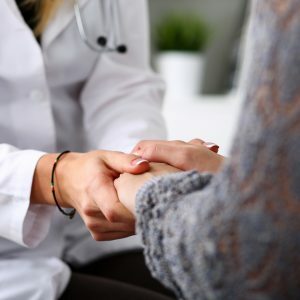 And with a whole-person focus, our multidisciplinary team of experienced oncologists, radiologists, cancer surgeons, nurses, and more will treat every part of you, physically, emotionally and spiritually. AdventHealth Waterman Cancer Center knows your journey toward wellness involves the whole person — body, mind, and spirit. 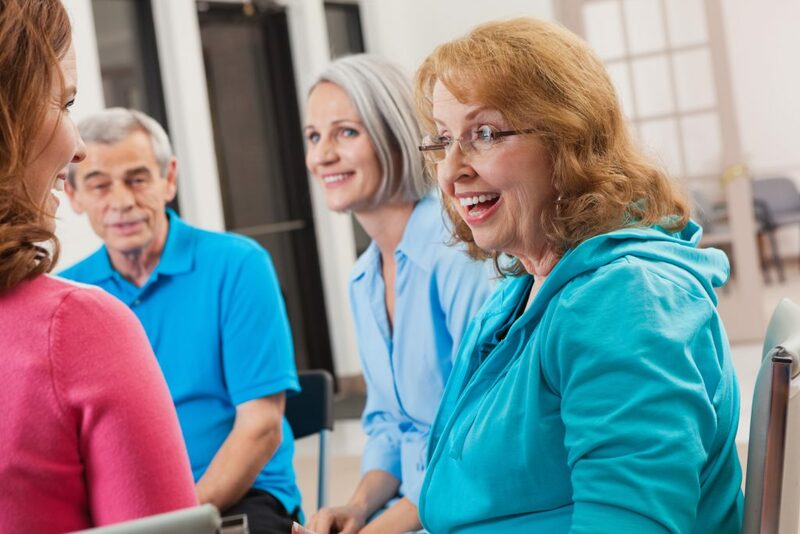 We provide comprehensive educational, emotional and spiritual support through our counseling and educational services for patients, services for families and caregivers and support groups. 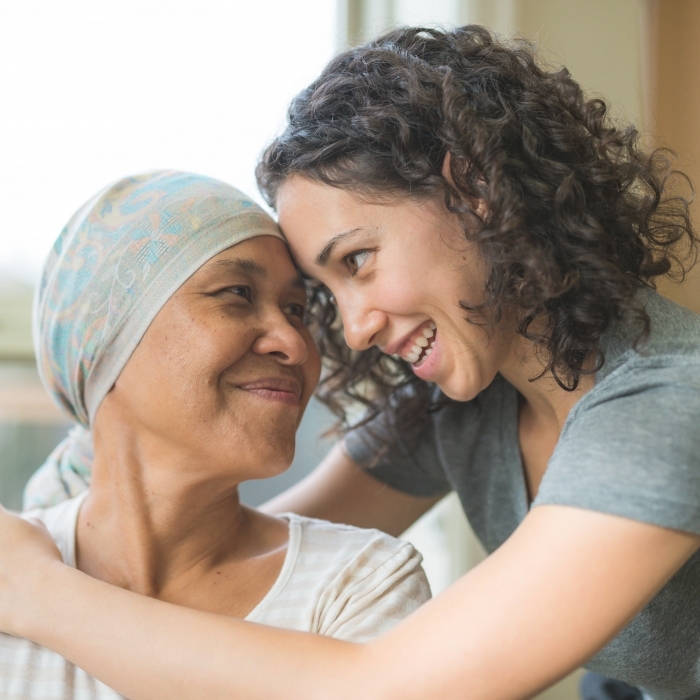 Our Cancer Care Navigator Program is designed to guide you through your entire treatment and recovery process – from before diagnosis, through treatment and to survivorship. Our Cancer Care Navigators are specially trained nurses who are here to help guide your cancer care journey. AdventHealth Waterman is home to some of Lake County’s most advanced technology for the diagnosis and treatment of cancer. Our TrueBeam™ radiotherapy produces three-dimensional images that precisely target tumors in 60 percent less time using 25 percent less of a traditional x-ray dose. 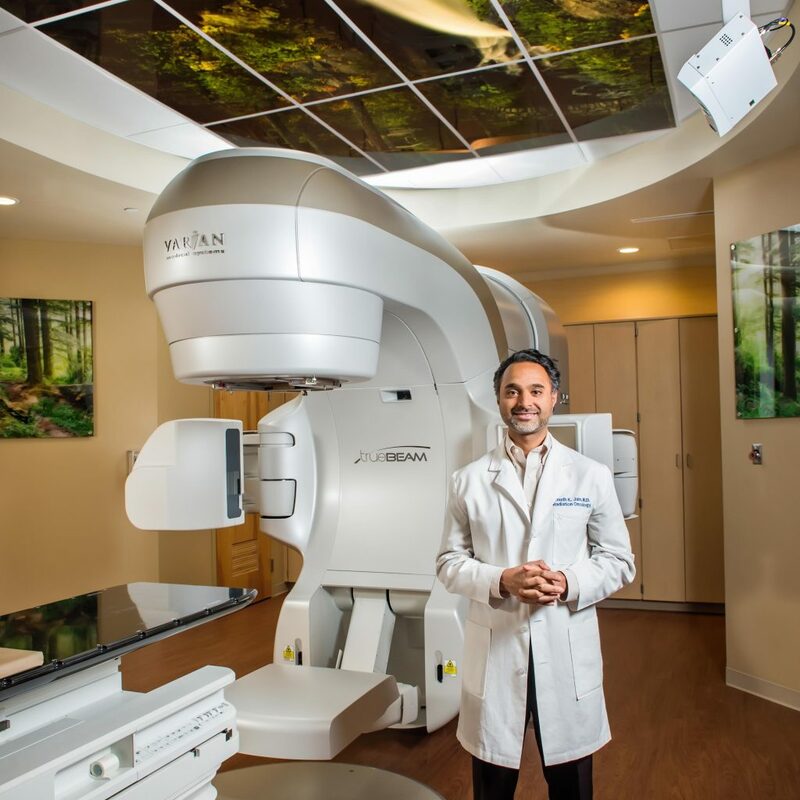 The radiation oncology team at the AdventHealth Waterman Cancer Center, led by radiation oncologist Anudh Jain, has more than three decades of combined experience helping patients on the road to survivorship. As part of the AdventHealth Cancer Center, with more than ten locations and twelve radiation oncologists located throughout Central Florida, our patients have access to a wide range of experts and specialty care. The AdventHealth Cancer Center is designated as a Comprehensive Community Cancer Program by the Commission on Cancer (CoC) of the American College of Surgeons, a distinction that less than 30 percent of cancer programs nationwide receive. The CoC Accreditation Program ensures patients have access to advanced treatments and services focused on the full spectrum of cancer care including prevention, early diagnosis, cancer staging, optimal treatment, rehabilitation, and life-long follow-up for recurrent disease.